The village Nainokanoka is located far from any form of civilization and is deprived of water supply and permanent electricity. Our vision is to provide the youth of this village with the opportunity to better themselves and unleash their potential by cultivating their technical computer skills. The Association of the African Friends will offer essential computer lessons in cooperation with the German NGO ‘Technicians without borders’ to teach these invaluable skills that will aid these communities young people in finding jobs within the national labour force. To fulfil this project, we will supply and install one big solar power plant, which will store electricity from solar panels and guarantee the implementation of computer classes. Tanzania with its 55 million inhabitants is one of the poorest countries in Africa. 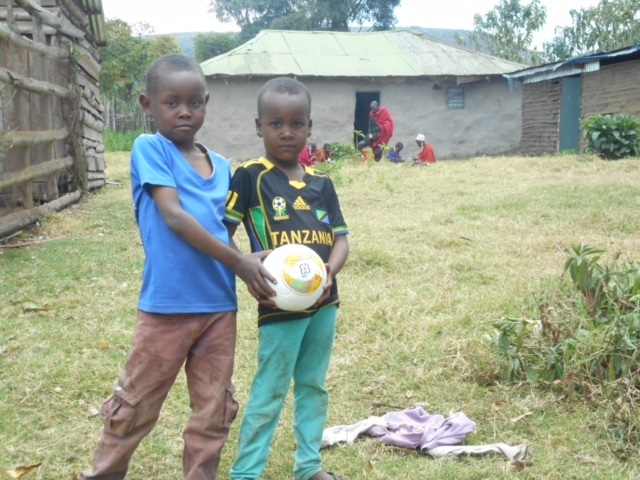 To the north of country, the formerly nomadic ethnic group of the Maasai people live, who constitute one of the most underprivileged communities. The shortage of habitable land is a severe problem in Tanzania. The Maasai who live off cattle-breeding face a big crisis: the continuous exposure and expansion of land for national parks and big farms means they have been displaced to small and barren areas. In addition, the advancing of charcoal extraction has reduced the amount of substantial fodder. 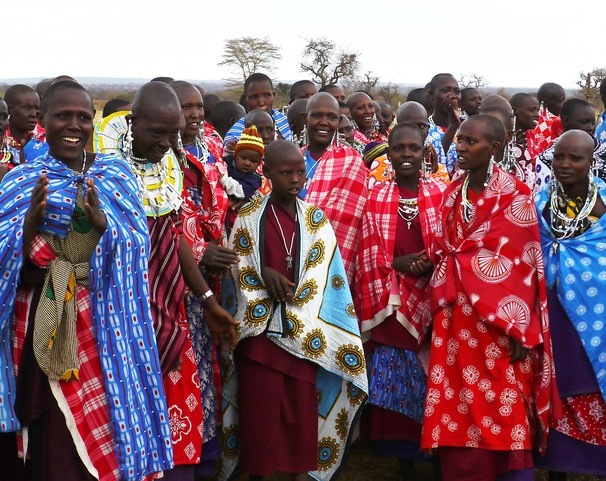 As a result, the Maasai are unable to practice nomadic cattle-breeding and are forced to settle down or migrate to bigger cities in Tanzania. 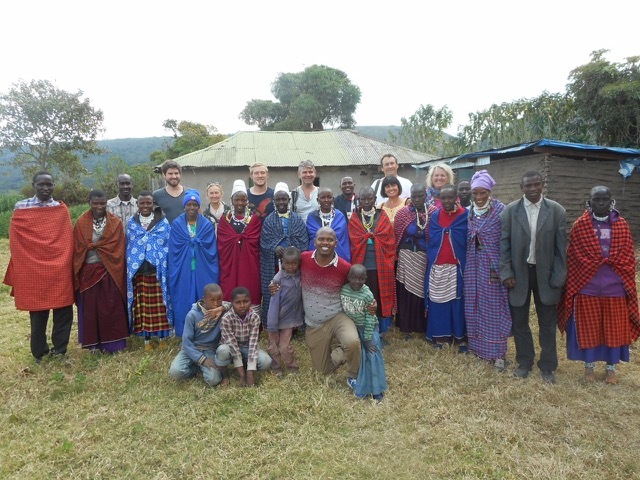 Their inadequate education means the Maasai can only take low-salaried jobs. In most cases, to get better paid jobs, basic computer skills are needed. This is why we plan to install a solar power plant in the isolated village of Nainokanoka. This technology will store enough energy to ensure regular electricity runs for computer lessons for young boys and girls. The idea first came from the people of Nainokanoka, who didn’t have the money to finance and execute the project alone. In total around 150 young people could benefit from this life changing project. The required computer equipment will be donated from a private university in Arusha. The project will be hosted by a local education center for women, which has been supported by African Friends for several years. Mama Eli - the head of the local education center for women and project partner of the African friends.